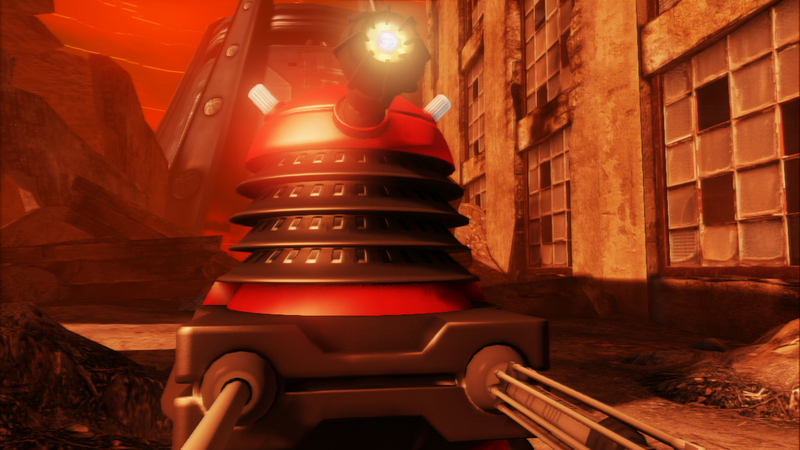 Doctor Who: The Eternity Clock is a side-scrolling platform adventure produced in close collaboration with BBC Worldwide. 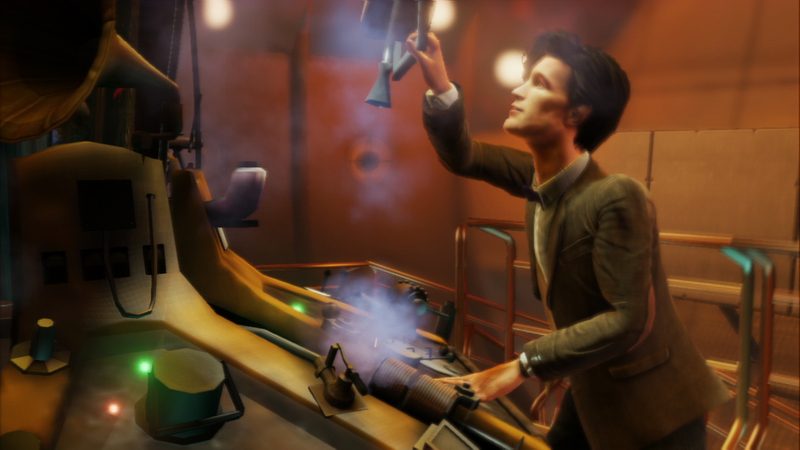 The stars of the series, Matt Smith (The Doctor) and Alex Kingston (River Song) have recorded full voiceovers for their characters in a wholly new storyline developed especially for the game. Doctor Who: The Eternity Clock was released in 2012 on PSN for PlayStation 3 and PlayStation Vita, and on Steam for Windows PC.